The first and only professionally-tested double strap in the world, the DuoStrap Signature's balanced weight distribution offers comfort like no other guitar strap out there. This unique design significantly reduces shoulder pain and strain while playing, and helps keep a natural and comfortable playing position during practice, recording, or even playing live. 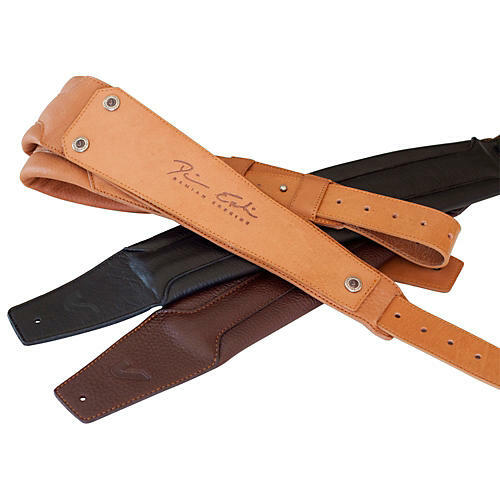 Enjoy the look and feel of supple garment leather in natural colors that complement your guitar or bass.